Help – OpenCart won’t send emails! 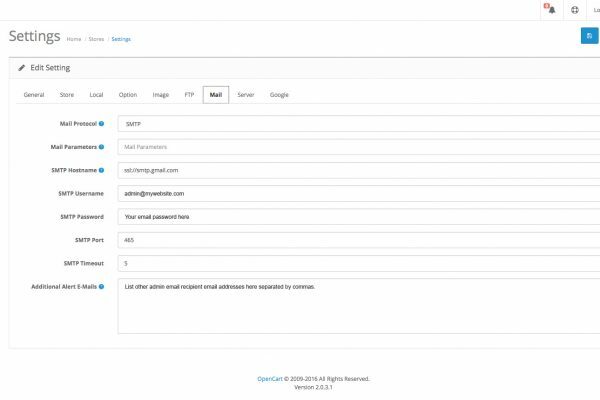 Recently I had issues with a clean install of OpenCart not sending notification emails and then secondly, when I finally got OpenCart to send emails (using the Mail option) to both admin and customer – my customers emails were going straight to the spam bin. As an example, if your website is on a Hostgator shared server the mail header would appear to be sent from something like malibu.websitewelcome.com instead of your domain name. The problem is that shared servers include other peoples websites, some of which may have sent spam, thus blacklisting the server IP as being noted for sending spam. This means your website’s OpenCart system emails will go straight to your customers spam bin. The best way to stop your OpenCart emails going to spam is to use SMTP instead of Mail – discussed further down. 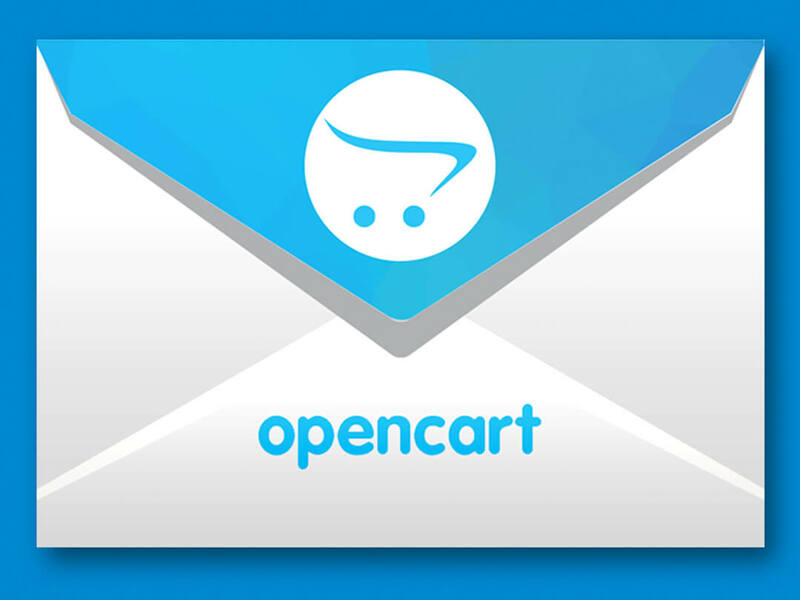 If you still want to use OpenCart Mail to send notification emails using PHP mail read on. Part 01 – Is your PHP Sendmail path correct on your website server? Help – My OpenCart emails are going straight to spam! Use SMTP instead of Mail to stop emails going to spam. Login to your Gsuite Cpanel. Enable for all and save changes. Open up a new browser tab and search ‘less secure apps google’ or go to the following URL. Click the link in step 2. “Less secure apps” section of MyAccount. 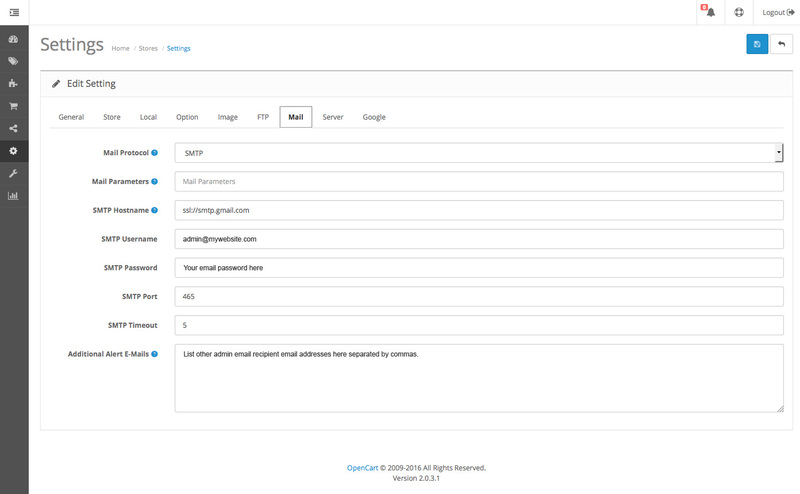 Use the SMTP method with a real email address (not an alias). If using Google Apps for email you must enable Less Secure Apps and unlock captcha. Thank you VERY much for this article. I have been fighting the ‘no email’ issue for a week with no luck. I tried your fix for the Mail protocol and mail suddenly started flowing. Especially helpful was the note that said “This can be especially true on Hostgator servers” – because that’s precisely where my site is hosted.